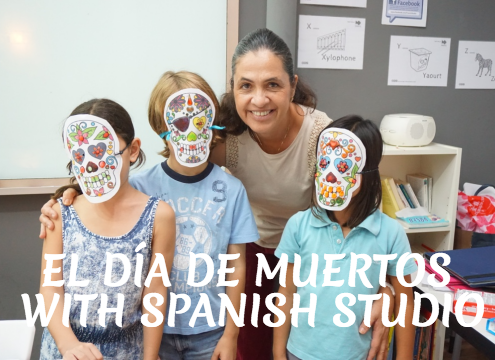 El Día De Muertos With Spanish Studio! We’re Thrilled to Announce the Launch of English Studio! Use Your SkillsFuture Credit to Learn Spanish!